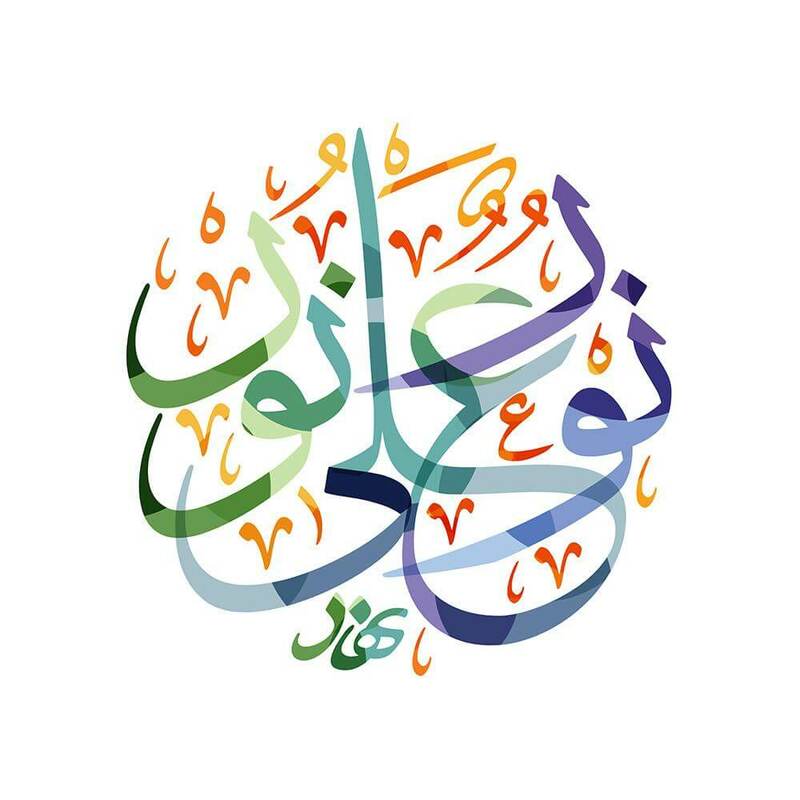 Arabic calligraphy prints are a wonderful way to uplift the ambience of one’s home or office décor, adding variety to the walls and a sense of belonging to the Middle East region. 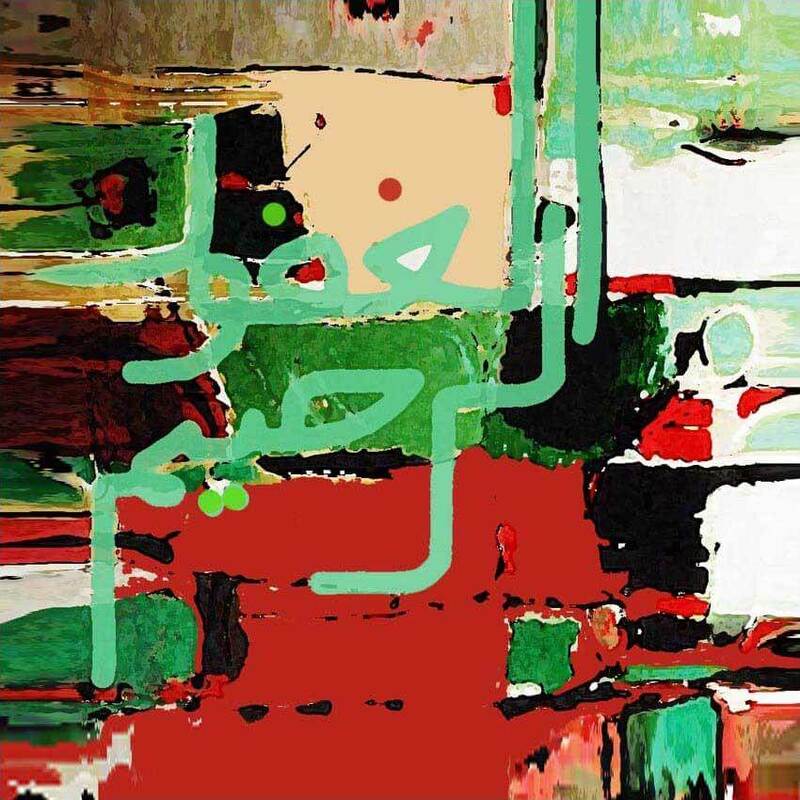 Monda Gallery, an online one-stop art shop offering art from the Middle East and beyond, is constantly growing its collection of calligraphy works, making it easy for art lovers to find exactly what they need. 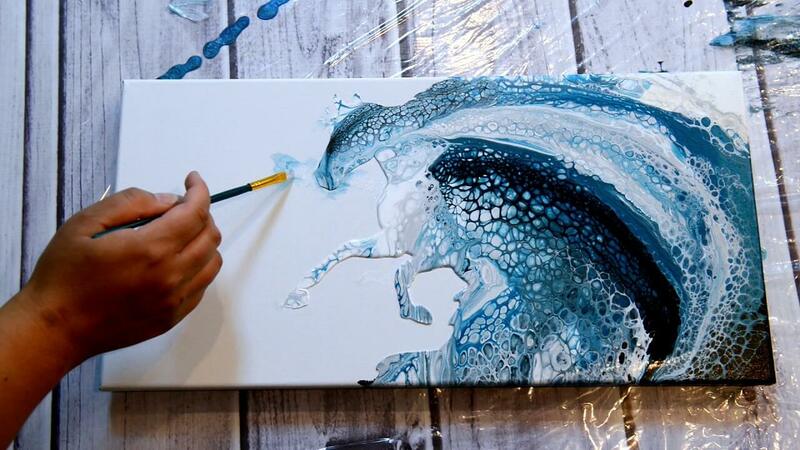 The site more generally offers paintings, photography, art print editions and various art gifts which are all applicable to home and office decoration. 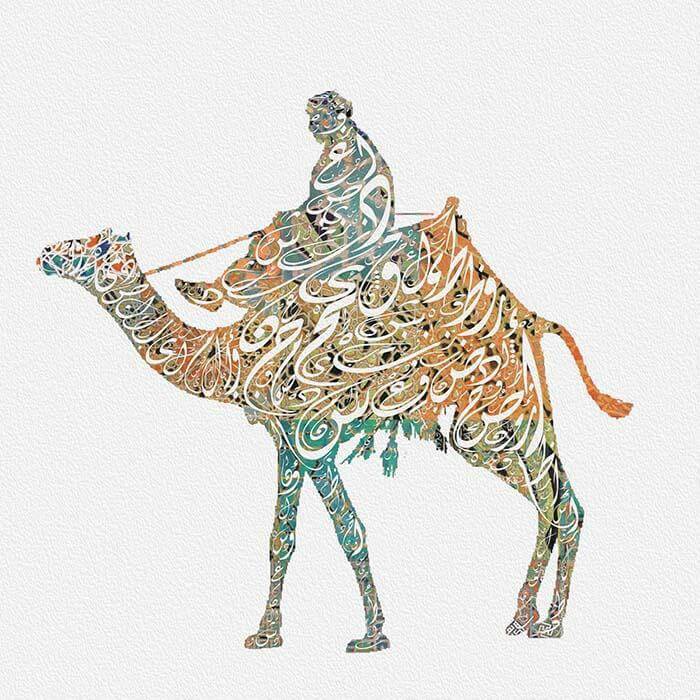 Available in various sizes from just $47USD, this Arabic calligraphy prints by Monda Gallery offers a lively solution to the celebration of the local culture, blending in modern tones Arabia’s most iconic animal with its herder and the beauty of the written Arabic language. In another evocation to the Quran, this Arabic calligraphy print offers an entirely different rendering than Light upon Light: with a richer background and denser composition, it offers a greater presence and lends itself well to larger sizes. The Forgiving The Merciful: one of the 99 names of Allah, this loose Arabic Calligraphy print breaks all traditional calligraphy expectations, built in a unique style never seen before. 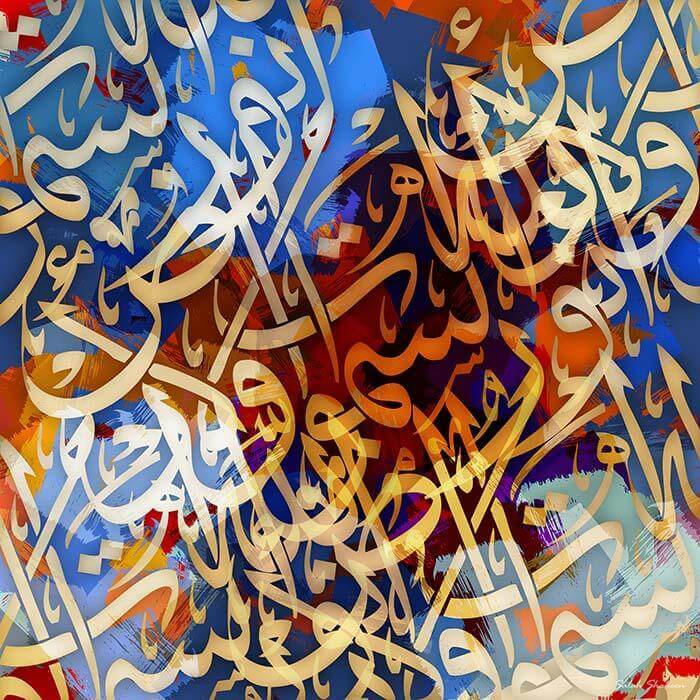 another one of the 99 names of Allah, this abstract Arabic calligraphy print blends lines and colors with an innovative technique. 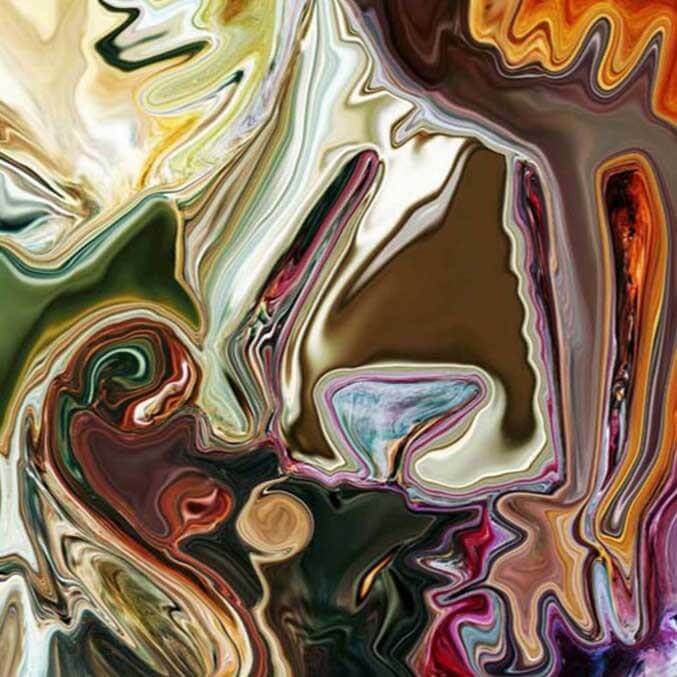 The result is an subtle image with a rich meaning made of strong and deep colors. 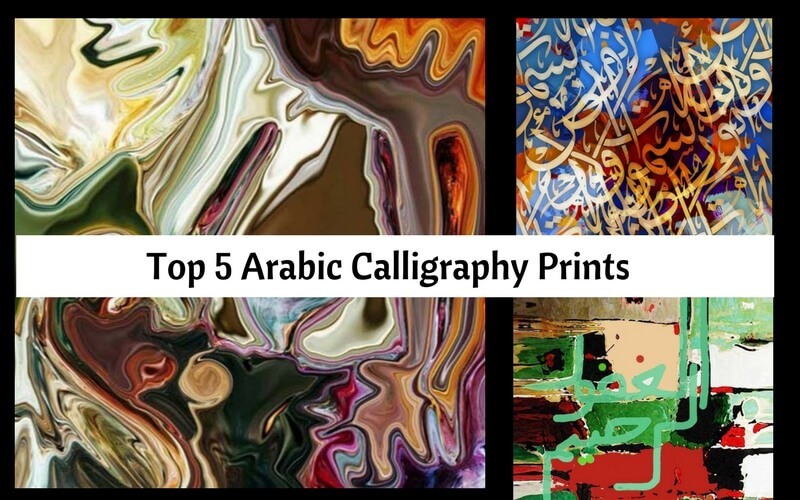 These are just a few from the large collections of Arabic Calligraphy prints that Monda Gallery offers, along with numerous other paintings and photographs. Based in Dubai, the store can be seen online and offers an expansive range of artworks from the Middle East and beyond, with prices for all budgets.